Whether you own your home or you are renting, we offer uncomplicated supply of LPG and natural gas. 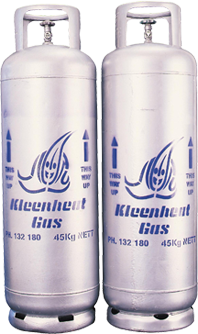 For 60 years, Kleenheat has been supplying gas to thousands of homes and businesses across Western Australia and the Northern Territory. So whether you're connected to the pipes or a cylinder, we've got you covered. Save up to 35% off your natural gas usage charges for 2 years, plus a range of ongoing benefits, with no disruption to your gas supply. 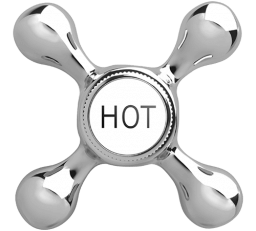 Choosing Kleenheat means you can look forward to extra value such as welcome bonuses, exclusive member rewards, competitions, giveaways and more. You'll be on your way to better value in minutes – we'll take care of all the changes and you won't even need to contact your current natural gas supplier. Kleenheat is a WA born and bred company with more than 60 years' experience servicing the needs of WA households. We're local, just like you. When it comes to all of your cooking, heating and hot water needs, LPG cylinders are a convenient, efficient and clean source of energy. Existing residential and business customers can order their cylinders online 24 hours a day. Do you have empty or unused LPG cylinders at your property? If so, we would be happy to collect them for you. Simply click the link below, complete your details and we will remove the cylinders for you. We supply LPG cylinders and bulk storage tanks to a range of commercial and industrial customers. Our dedicated business team can provide a tailored energy plan to suit your requirements and assist with the seamless conversion to LPG. If you are currently a natural gas customer in this area, we will use the same pipes and gas meters that are currently supplying your property. It’s quick and easy to switch and we take care of everything – you don’t even need to contact your current natural gas supplier! 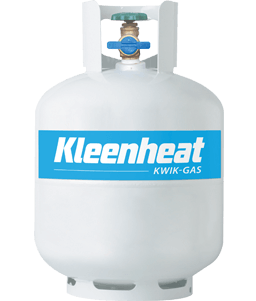 For 60 years, Kleenheat has been supplying LPG to thousands of households across Western Australia and the Northern Territory through our comprehensive network of local agents and dealers. We pride ourselves on offering reliable, friendly local service. We can supply your business with electricity. Contact us today and let us tailor a plan that meets your needs. Need a question answered? Head over to our help centre where we have a comprehensive list of the most frequently asked questions. Keeping you connected to everything happening with Kleenheat and our customers including information on competitions and giveaways. Join thousands of other West Australians who are already saving on household costs and enjoying exclusive benefits. If you’re connected to the gas pipeline in WA from Geraldton to Busselton including the Perth Metro area, you can choose to pay less for your natural gas at home. When it comes to all of your cooking, heating and hot water needs, LPG cylinders are convenient, efficient and clean source of energy. We’ve been providing friendly, reliable service for 60 years. Kwik-Gas are small, convenient gas cylinders for your barbecue, caravan and portable camping needs. Our safe and reliable cylinders are available to purchase, refill or swap at your nearest re-seller. Our people are central to our success and work in a wide range of disciplines and professions. We’re always looking for enthusiastic people who share our values of Safety, Accountability, Teamwork, Improvement and Integrity.